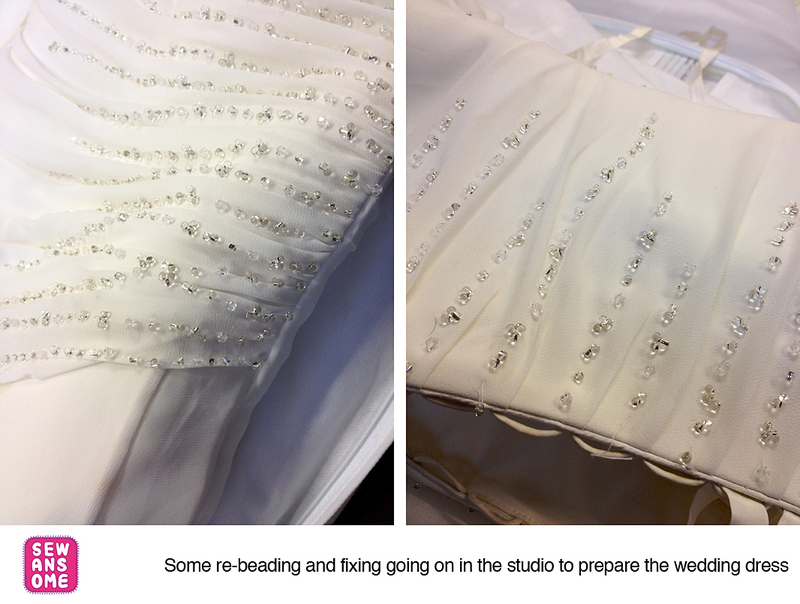 Recently, it has been busy with beading in the studio. One more dress to re-bead is waiting. If you need fixing your wedding or bridesmaids dress let me know. If you think it looks too plain, just adding small details will make it stand out.